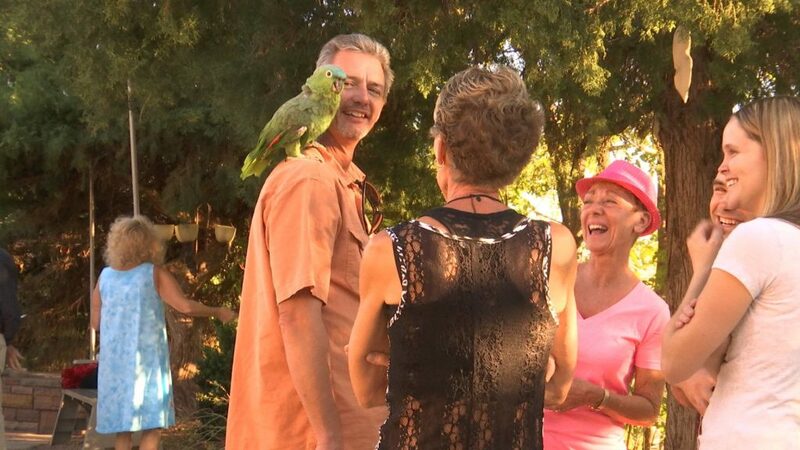 ST. GEORGE — A talking parrot joined animal lovers Saturday evening at a fundraiser for a proposed Washington County animal shelter. 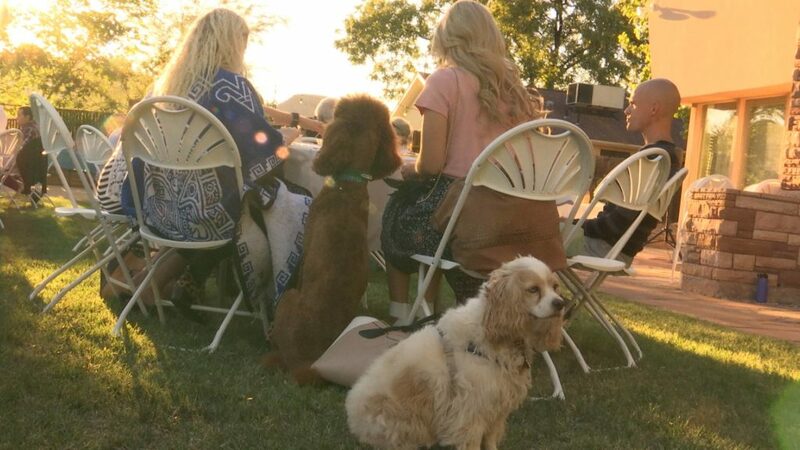 Approximately 30 people gathered at the Difiore Center to support the Friends of Washington County’s Animals Foundation at a fundraiser that featured dinner and a silent auction among furry and feathered friends. The new shelter is a major need of the community and could assist with smaller animal rescues groups in the area, Nelson-Barker said. The idea is to build the proposed shelter near the Purgatory Correctional Facility in Hurricane where inmates would help care for the animals. Such a model has proven successful in the past, Nelson-Barker said. 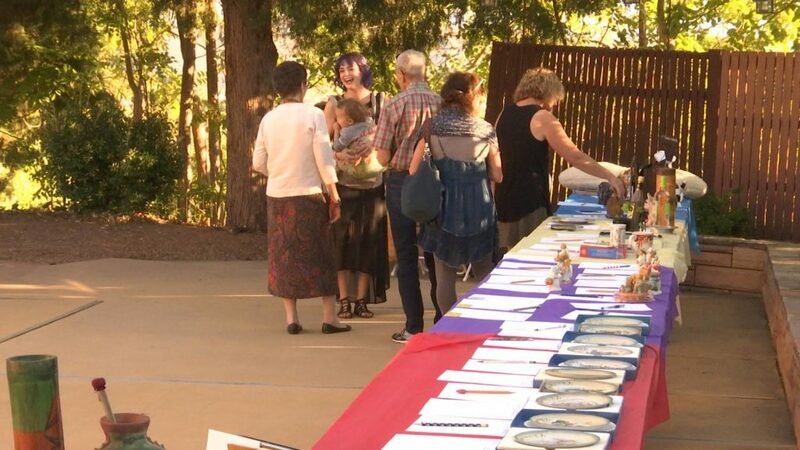 The event was held in part to create awareness and encourage community action. 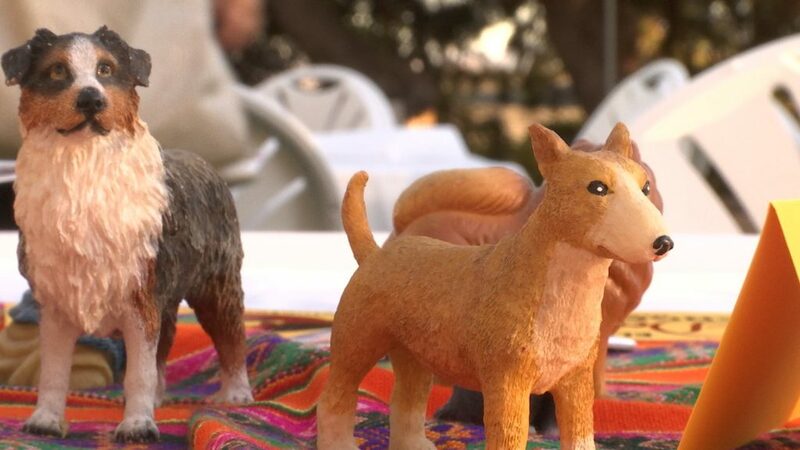 “It really does take a village when it comes to animals as it does everything else,” she said. 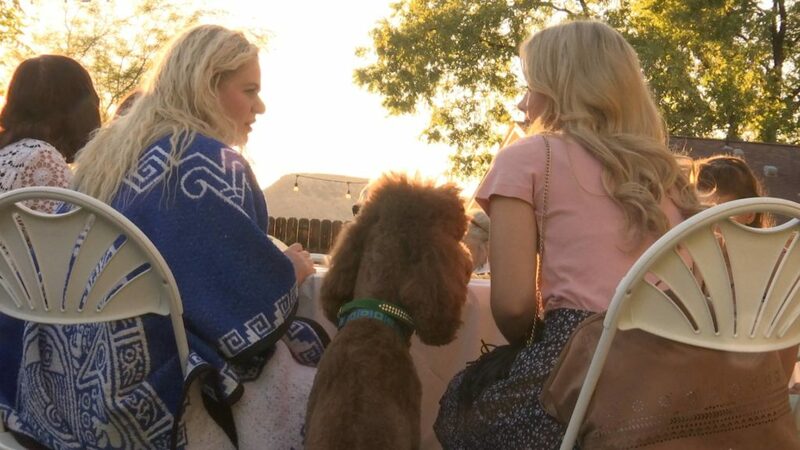 Several dogs were present at the event, and a green parrot said “hello” to guests. 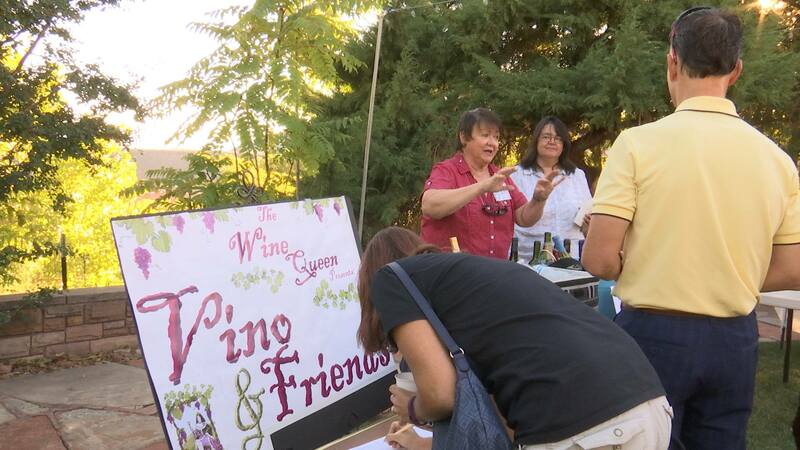 The fundraiser asked guests for a donation upon entrance to the event. 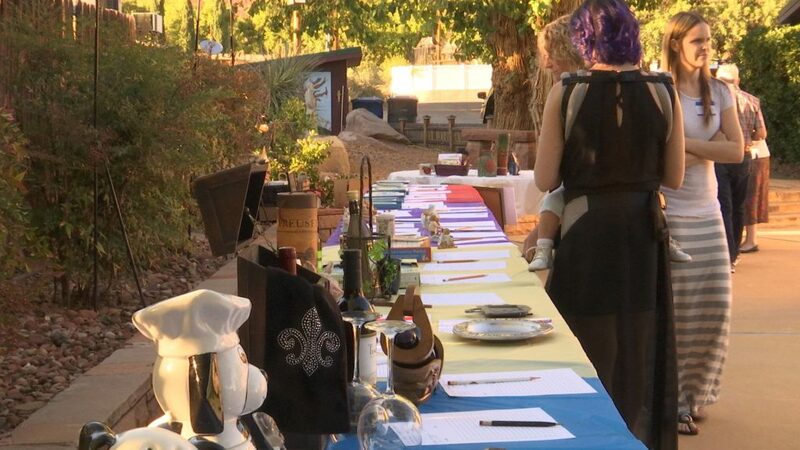 A meal was served, and beverages were sold with proceeds going toward the shelter fund. 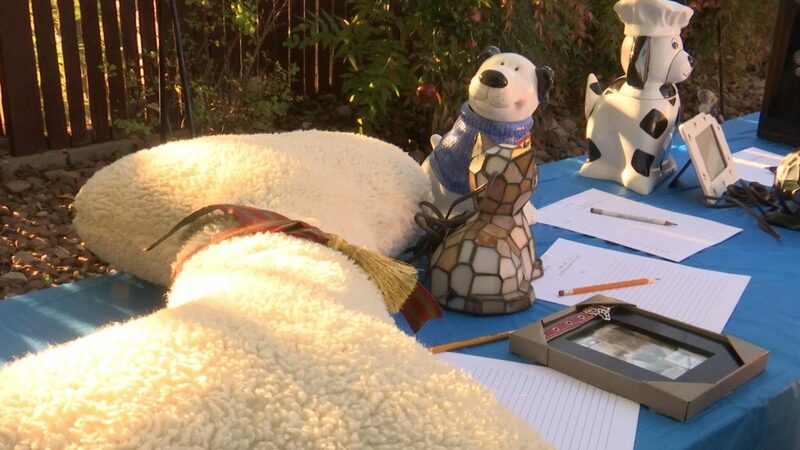 The event also featured a silent auction selling animal-themed knickknacks. In addition to the $200,000 commitment to the proposed shelter by Washington County, all funds raised by the Washington County’s Animals Foundation will be matched dollar for dollar by an anonymous donor. 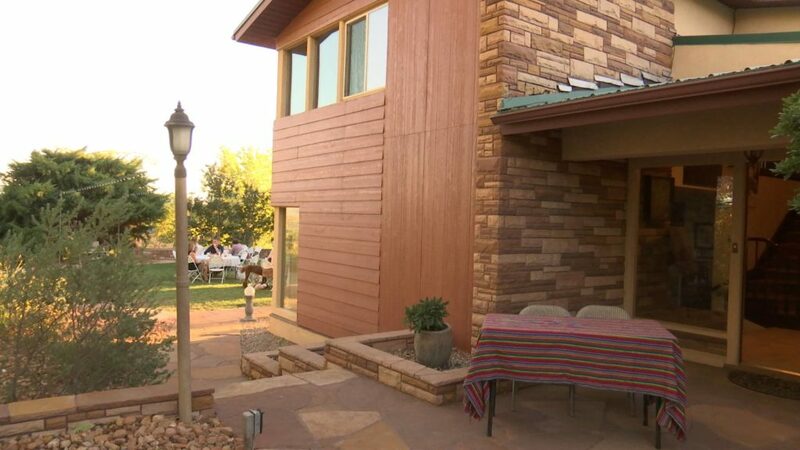 For more information, contact Laurie Nelson-Barker at 435-574-9362. I really oppose the idea of inmates caring for shelter animals. However, since they were abandoned and left for death in the first place I guess it is an improvement over their current situation. I wish more people would adopt pets that need homes rather than purchase their “designer” dogs. I wish pet owners were better pet owners. Hey Common Stupidity who died and made you God ? On behalf of all the inmates that are caring for those animals ( thank you ) and you can just crawl right back under that rock you just sleezed out from and rot !